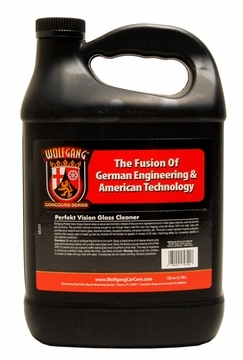 Home > Wolfgang Product Line > Wolfgang Perfekt Vision Glass Cleaner 128 oz. Free Bonus! 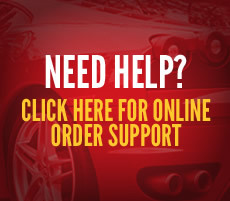 For a limited time, Receive a FREE 12 oz. 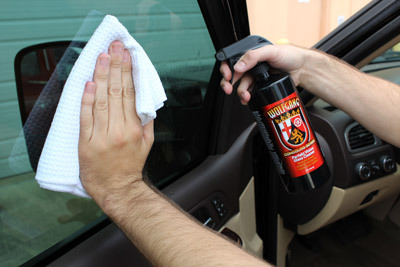 refillable bottle with your purchase of the gallon size of Wolfgang Perfekt Vision Glass Cleaner! 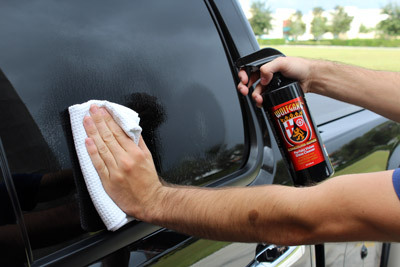 Now there is no need purchase a separate bottle, just to use your favorite Wolfgang Product!